SEO is still one of the lowest cost marketing spend with the highest potential yield. 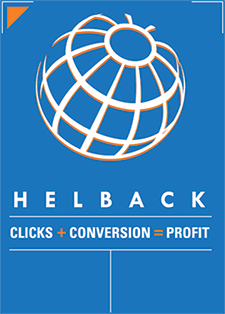 You can optimize your website for the cost of just a couple of PPC clicks each day. 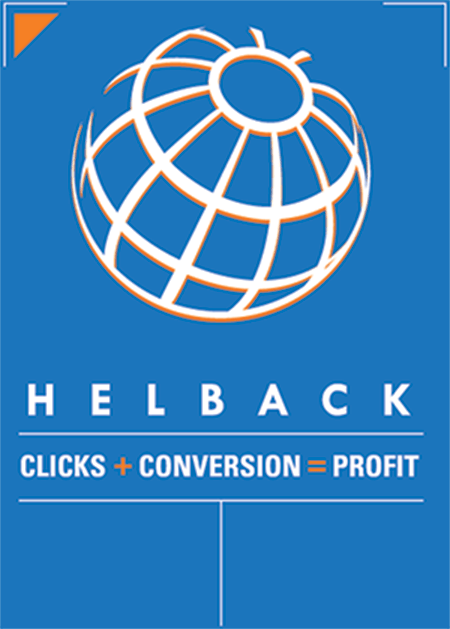 Helback Search Marketing has some of the most effective yet affordable SEO packages in Toronto, Canada. All of our SEO packages utilizes white hat SEO techniques that can safely improve your rankings steadily over time. For those looking to optimize a few less competitive keywords, our packages start from as low as $199 Canadian per month and goes all the way to our Diamond package for businesses looking to dominate a competitive category over a large trade area. Not Sure Which SEO Package? If you are unsure which SEO package you should go with or can’t find the right plan, contact us and we’ll be happy to help you find the best plan for your business. If you need something more customized, we can do that too. Just contact us and we’ll custom tailor a SEO plan just for your business..